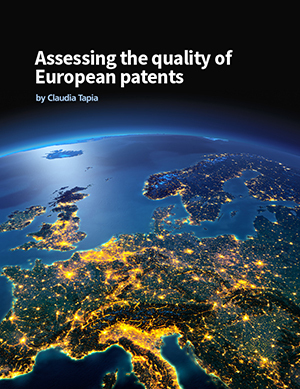 Intellectual Asset Management (IAM) magazine’s Nov/Dec issue features a new article by Claudia Tapia, Director IP Policy at Ericsson and 4iP Council Chair on the importance of patent quality in Europe, how it is achieved and the interpretation of invalidity rates. 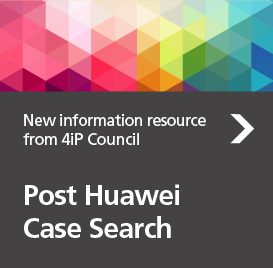 The article, shared below, examines invalidity rates worldwide and provides a careful empirical examination of patent assessments at the German Federal Patent Court. 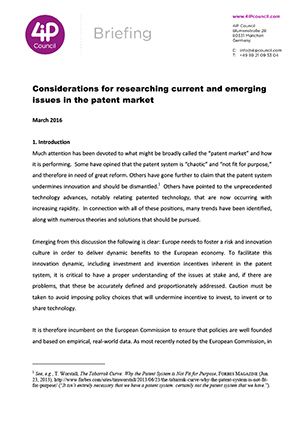 The evaluation of statistics presented in the article clearly suggests that there is no problem with patent quality patents in Europe. Indeed, the situation is quite the contrary. This article first appeared in IAM issue 80, published by Globe Business Media Group - IP Division. To view the issue in full, please go to www.iam-media.com. 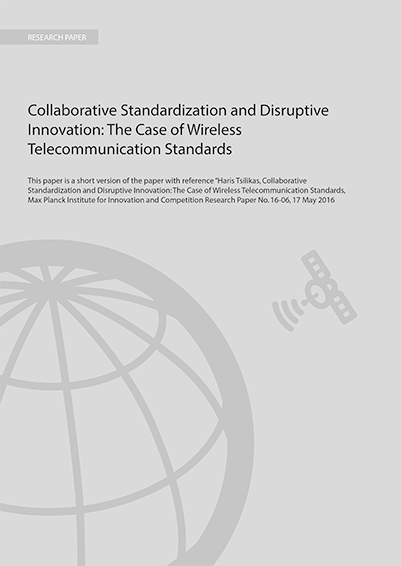 Collaborative standardisation and disruptive innovation: summary paper developed by Haris Tsilikas, Max Plank Institute, for 4iP Council. 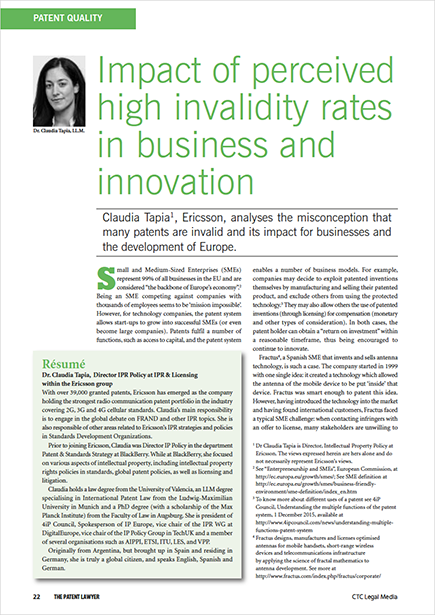 The Patent Lawyer has published a paper on the impact of perceived high invalidity rates on business and innovation authored by 4iP Council Chairwoman and Director of Intellectual Property Policy at Ericsson, Claudia Tapia. 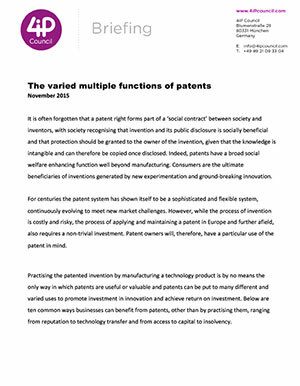 This paper details, through the use of recent examples, ten different ways businesses can benefit from patents other than by practising them.